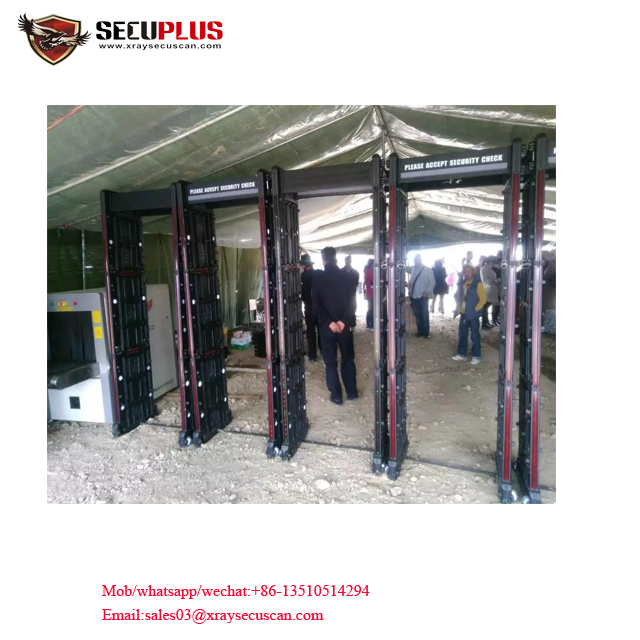 Portable walk through metal detector as one portable and high performance metal detector can be movable, waterproof and portable. It can be taken to any where by one person and ca be installed in five minutes to work. This model can be used in gym, conference hall, school. And it be operated easily no need more training. This model obtained surface patent and software system registration property. This model detect metals by electromagnet and alarmed by sound and light if metals overload. 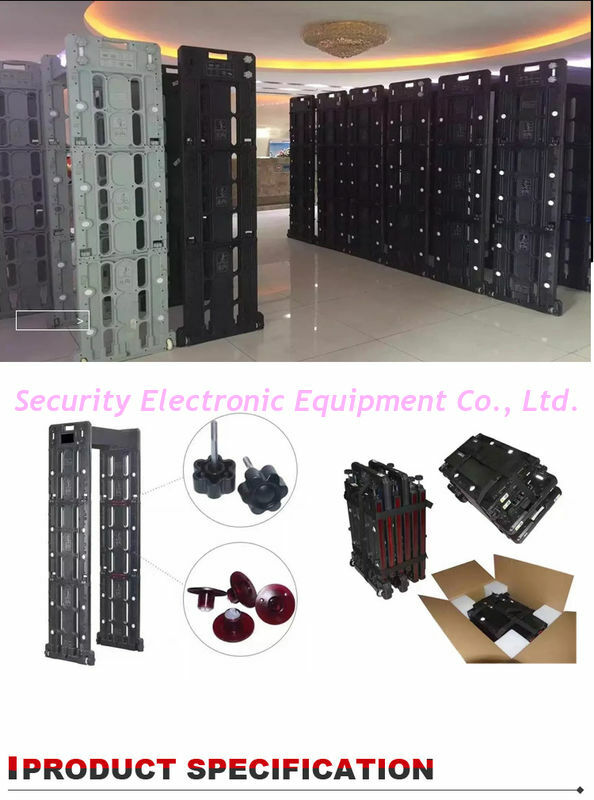 It contains CPU, generator, signal receiver, infrared ray sensor. 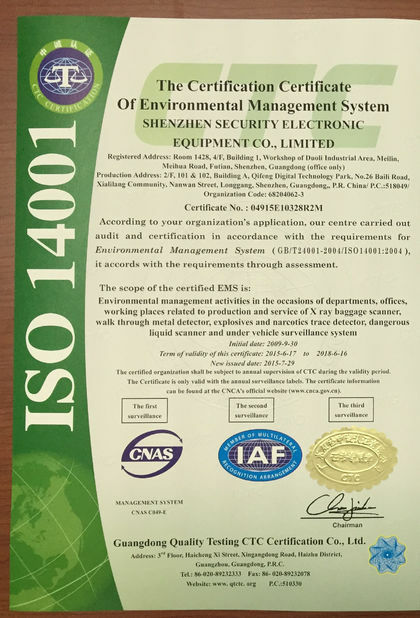 Beautiful surface, strong detecting, more detecting zones, internet remote control management system and waterproof. It can be disassembly parts for better taken and transferred. 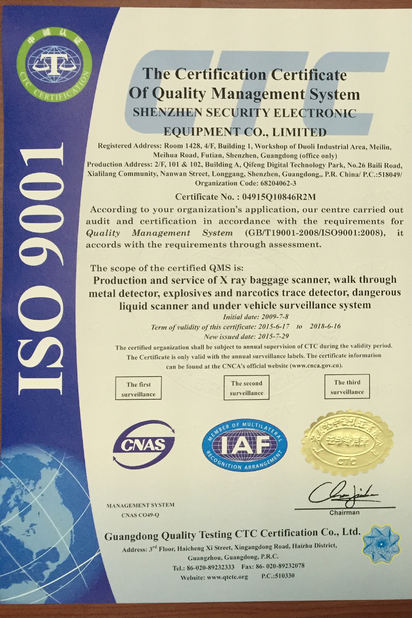 It’s leader of portable walk through metal detector in the market. * Sensitivity of detecting zone: Sensitivity of single detecting zone can reach 355 grade(adjustable). * Mobile connect technology: Can be controlled by mobile APP. * Self-adaption diagnosis system: When turn on, system will detect adaptively hardware working status. 1. Professional reply for your question in time during Monday to Friday 24 hours. 2. All of our product already get pass the aging test, to ensure reliability of using. 4. One years spare parts in free for replacing the broken after delivery .